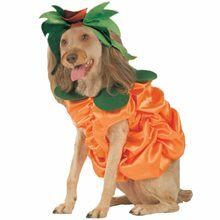 Pumpkin Witch 3pc costume includes tight black dress with orange detailing and attached pumpkin apron, orange and black striped socks, and black witch hat. 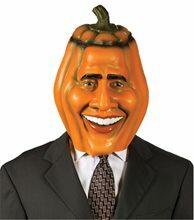 Pumpkin Adult Costume.Includes: One pumpkin costume with matching pumpkin hood. Available Size: One Size Fits Most Adults. *Stockings and Shoes Not Included. Sold Separately. 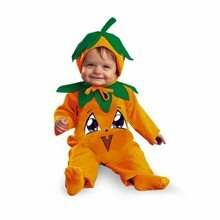 Be the cutest pumpkin in the patch. 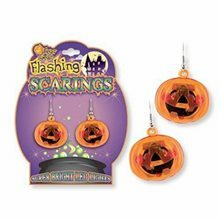 This orange jack-o-lantern costume with a matching pumpkin hood will light the way to a fun-filled evening. Pair with black sheer stockings and black pumps for an enchanting look. 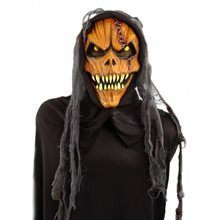 Pumpkin Slayer Plus Size Costume.Includes: Stocking mask, hat, cape and gloves. Available Size: Mens - Plus Size. (See Size Chart For More Information) *Pants, Belt and Shoes Not Included. Accessories Sold Separately. WARNING!! : Recommended for ages 15 and up.Care Instructions: Hand wash separately in cold water. Line dry only. Cape, hand wash separately in cold water. Line dry only. Do NOT use bleach. Iron low/cool setting if needed.This Pumpkin Slayer costume is great for any Halloween party. 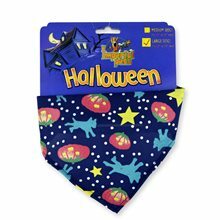 You can also enjoy dressing up like the kids with this costume also available in child sizes. Shirt, pants, belt an shoes are NOT included. This adult Pumpkin Slayer Costume includes a stocking mask, hat, cape and gloves.